B-Baka! 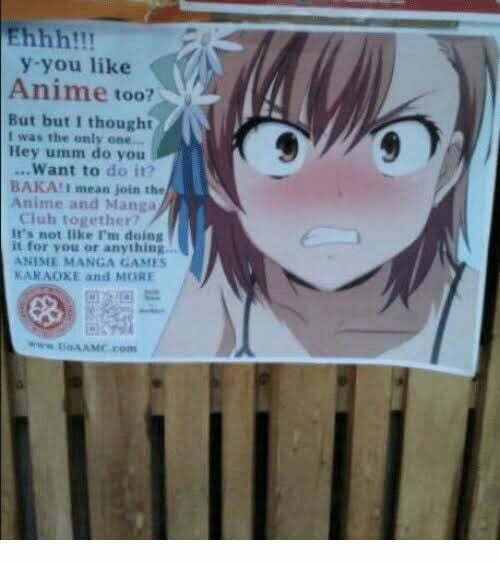 I-It's not like I want to invite you or anything! Don't get the wrong idea! Most Powerful Medical Device Ever!